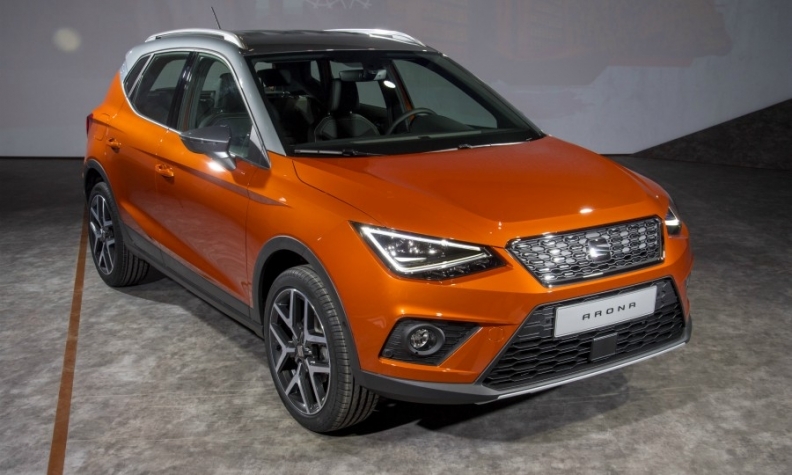 The Seat Arona is hit by the recall. BERLIN -- Volkswagen Group will recall VW Polo, Seat Ibiza and Seat Arona models due to a problem with the rear seatbelt lock. VW said the global recall was limited to markets where Polo cars are sold and the Seat brand does business. The recall affects about 220,000 new Polos and about 191,000 Seat cars. VW said the recall concerned a technical problem where the rear left seatbelt could be unintentionally released in some rare situations, for example during a fast lane change when the vehicle had five passengers on board. "At Volkswagen safety remains a main priority and the brand has identified a technical solution: a redesigned belt lock fixture, which will prevent this from happening," VW said in a statement. The recall check, as well as the implementation of the belt lock fixture, would be free of charge for the affected models. Seat advised its customers not to use the middle seat of the affected models until the cars had been fixed.